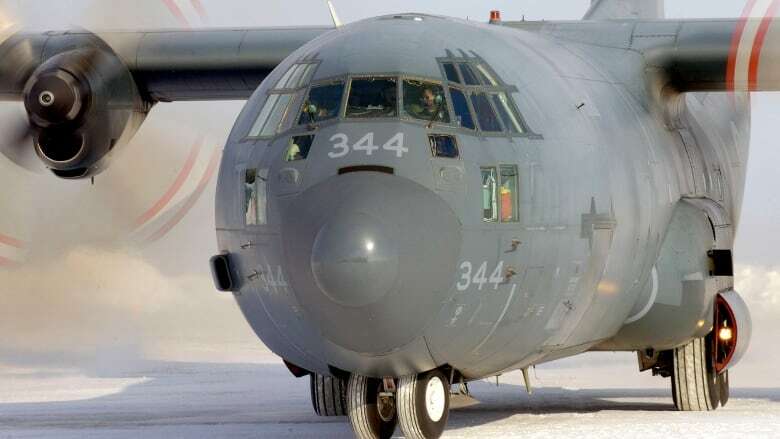 A plan to use a Canadian C-130 Hercules transport to support UN missions is Africa has so far failed to get off the ground - and might not be airborne before next year's election - confidential sources tell CBC News. Negotiations over the use of a Canadian military transport plane by United Nations peacekeepers in Africa are deadlocked and it now appears unlikely the Liberal government will be able to deliver on the pledge before next year — perhaps before the next election. The plan to base a C-130J cargo plane out of Entebbe, Uganda was among the first tangible proposals made by Prime Minister Justin Trudeau when he announced a renewed commitment last year to international peace support missions. Instead of sending mass deployments of 'boots on the ground' to troubled regions, the federal government chose instead to offer highly specialized equipment and capabilities that would bolster under-serviced international peace missions. Offering the Hercules transport was seen as perhaps one of the easiest to deliver of the government's so-called "smart pledges" on peacekeeping. Those pledges include separate deployments of helicopter transports, military training for peacekeepers and a quick reaction force of 200 soldiers. Canadian helicopters are now flying in support of the peacekeeping mission in Mali, but the C-130J deployment has been on hold pending talks with the UN about how the aircraft would be used, and a bilateral deal with the Ugandan government that would allow armed Canadian troops to guard it on the ground. Those negotiations — with both the UN and Uganda — are at an impasse, according to multiple confidential sources. Canada has made an offer to address the UN's concerns, but has not heard back. A spokeswoman for Defence Minister Harjit Sajjan insisted the plan has not been abandoned. "Our pledge to the UN still stands," said Byrne Furlong in an email. "As planning is still underway there are no further details to add at this point.‎"
Sources with knowledge of the discussions said the planning is at a standstill — because the UN cannot guarantee the aircraft will be busy all of the time, and because of disagreements about the aircraft's security needs while it's on the ground in Entebbe. 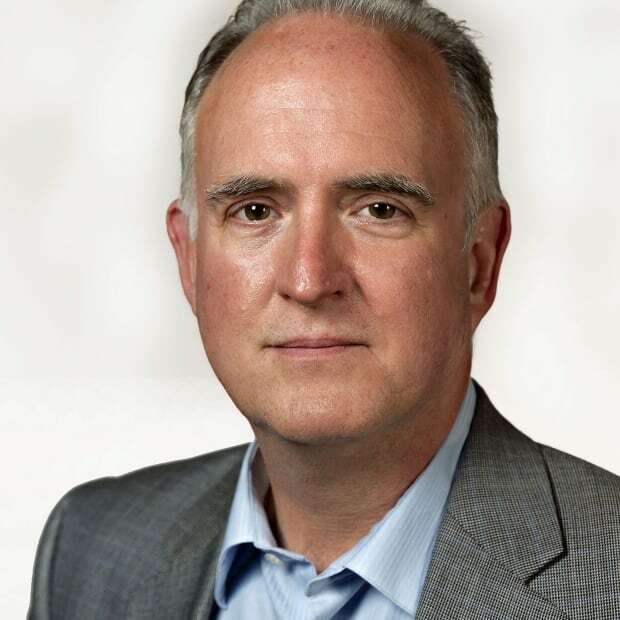 Walter Dorn, a professor of defence studies at the Royal Military College of Canada, said the absence of a deal is disappointing — and not only because it was the first of the government's 'smart pledges'. It is disheartening, he said, because it was an idea Canada presented to the UN as an innovation in peacekeeping planning. The UN's department of peacekeeping did not originally ask for the tactical transport, Dorn said, but readily embraced the notion because it is always under-resourced and reluctant to turn away good ideas and equipment. "It wasn't like the UN was saying we have a need for something that could be multi-mission and when the UN looked at what the need was, they couldn't be sure the aircraft would be used 100 per cent of the time," said Dorn. "The UN's immediate needs do not match Canada's offer." Dorn also said he was told Canadian planning for the aircraft's deployment "was slow, the challenges were high and there was no political will" in New York or Ottawa. The air force has long been grappling with a shortage of pilots, which has affected the C-130 fleet. It's not clear when Canada will deliver on its pledge to train more peacekeepers — notably women — for operations in the field. The proposal to form a rapid reaction company of soldiers for peacekeeping deployment also remains in limbo.